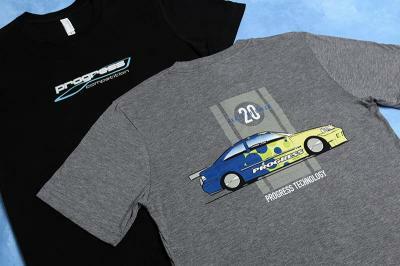 New 20th Anniversary Tee shirts! 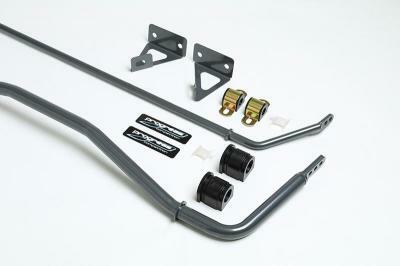 Major improvement for Elantra and Veloster handling! 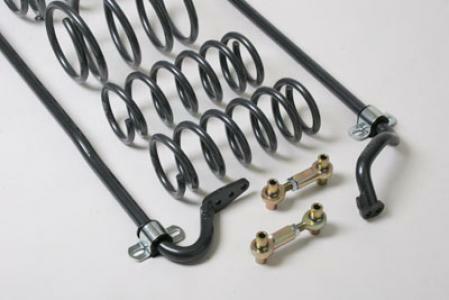 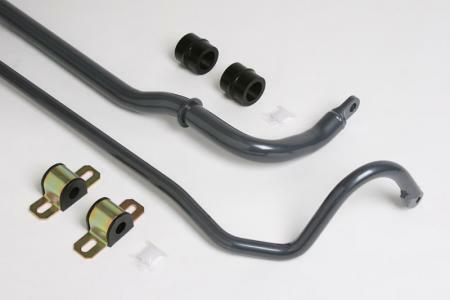 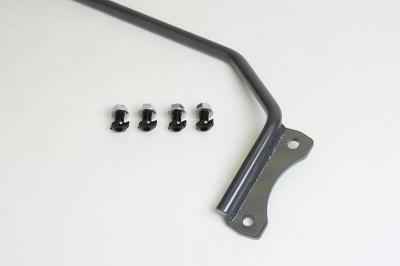 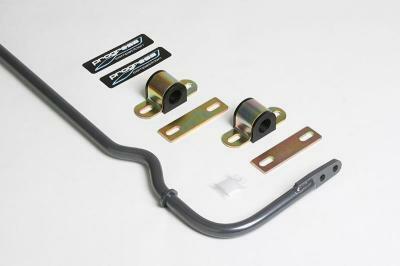 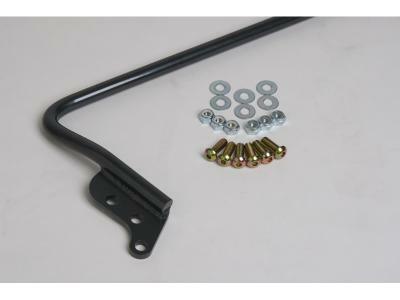 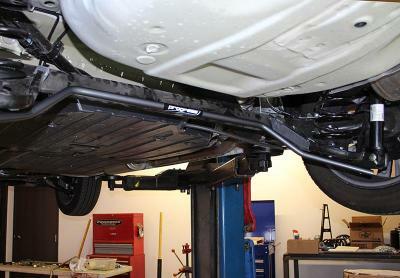 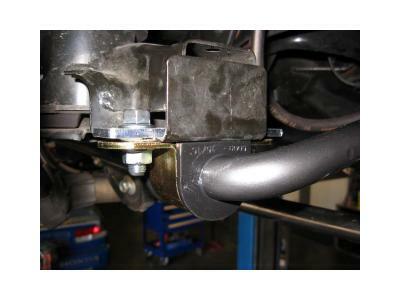 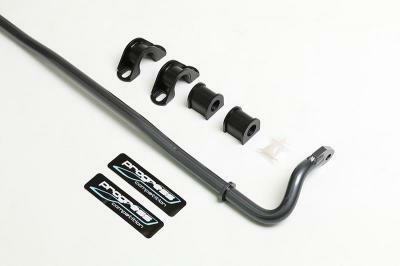 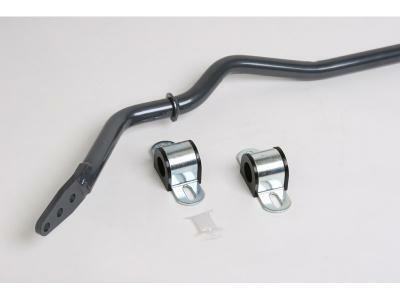 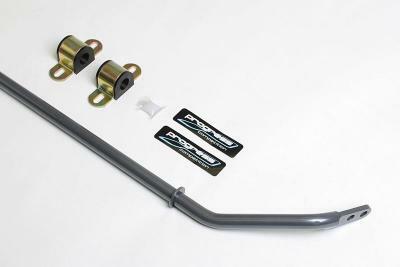 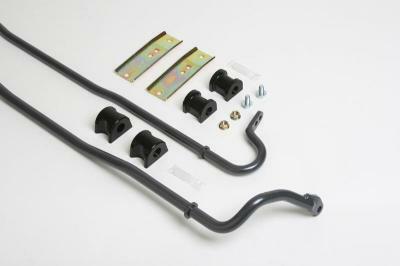 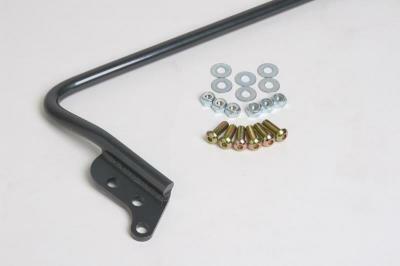 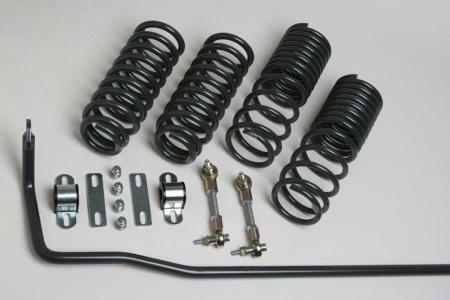 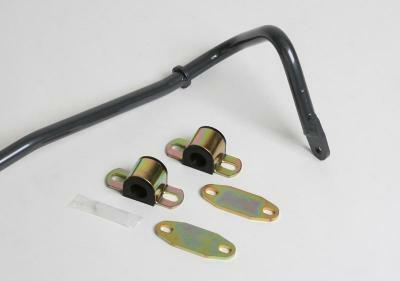 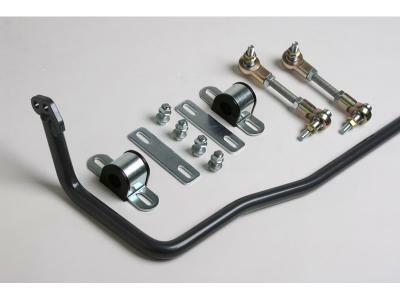 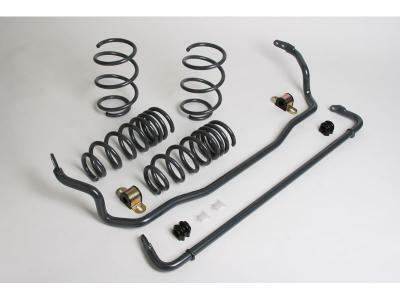 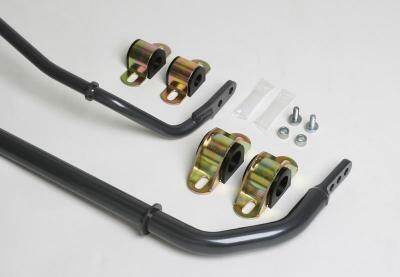 Anti-sway bars for Scion FR-S and Subaru BRZ! 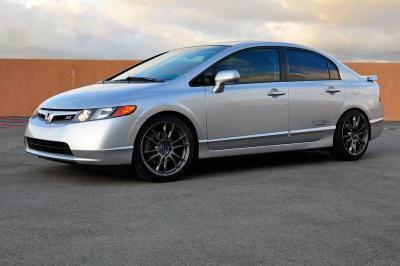 8th Gen Civic Coil-over Install Story! 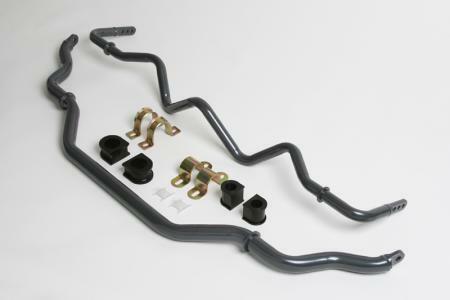 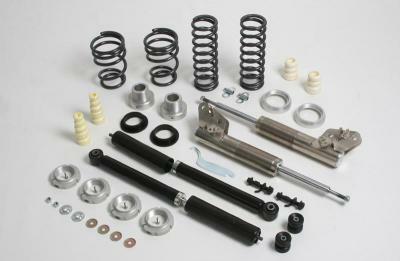 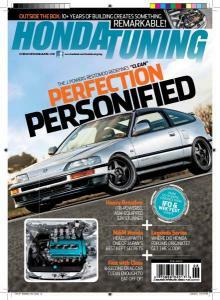 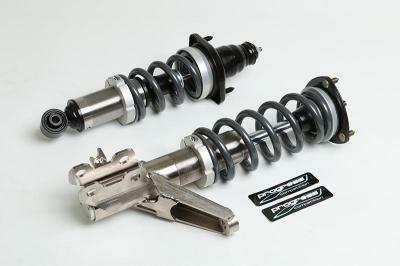 New Coil-over system for 8th Gen Civics! 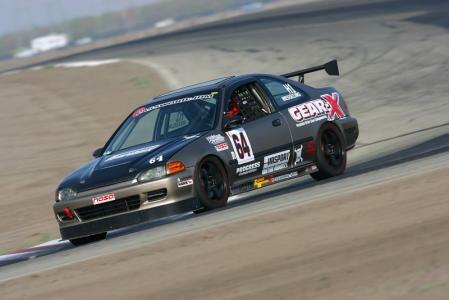 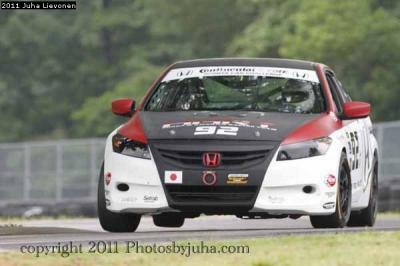 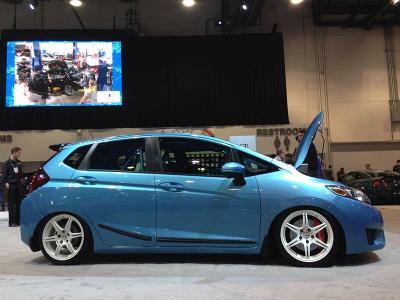 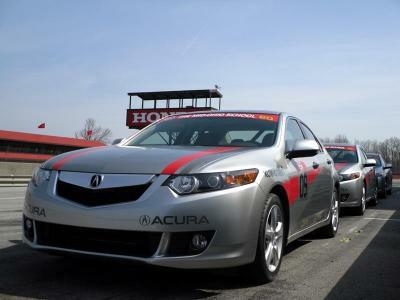 The new HART Racing Accord is PROGRESS-equipped! 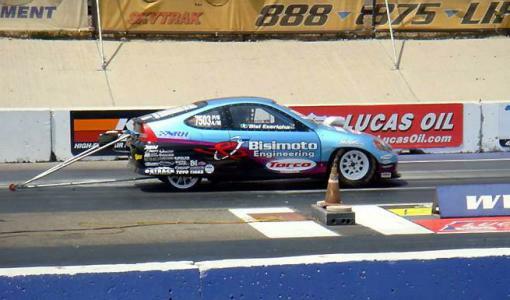 Congratulations to Ian from Denver, Colorado! 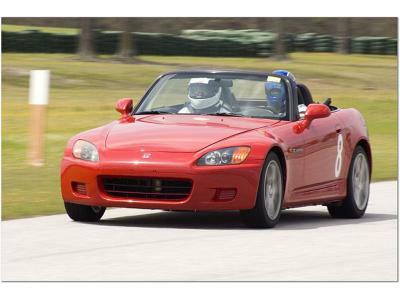 Congratulations to Rob from Hendersonville, Tennessee! 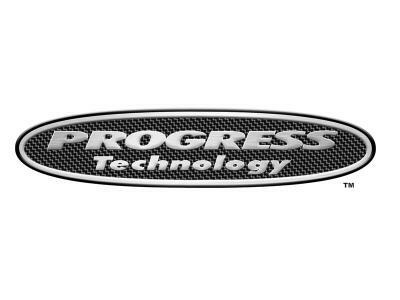 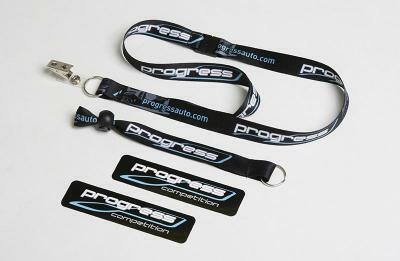 Welcome to the new ProgressAuto.com website!